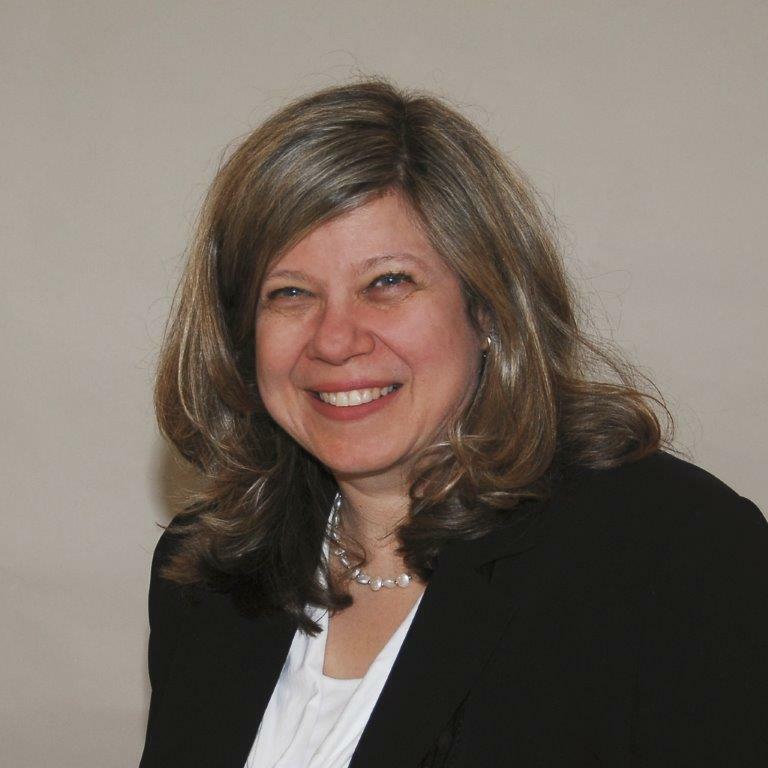 Mary Lou Di Paolo joins PCCS. Mary Lou Di Paolo comes to PCCS with solid training and experience as an accredited mediator and certified coach. Certified Professional Coach and Wellness Inventory Coach, Family and Workplace Mediator, and Educator/Trainer, Mary Lou brings much expertise to PCCS clients. With over 25 years experience in public, private and non-profit organizations throughout the world, she delivers superior services in three languages including French and Italian. Mary Lou offers child protection, separation & divorce, family, community and workplace mediation, as well as conflict management, capacity development, team building, leadership development and organizational wellness. Her Masters degree was in Human Systems Interventions from Concordia University, and her BA was in Industrial Relations. She obtained her Certificate in Conflict Management and Mediation, and Diploma in Adult Education, not to mention Accreditation in Mediation. She is a Certified Master Practitioner of Neuro-Linguistic Programming, is an Advanced Organizational and Relationship Systems Coach, Team Diagnostic Assessor and Facilitator, Adler Certified Professional Coach, and a Certified Elder Mediator Candidate. On top of all this, Mary Lou has won several awards for volunteering, coaching, and toastmasters, including the volunteer service award from the Government of Ontario for Conflict Mediation Services.